This product was really new for me and if I am honest I thought £19.99 was a fair bit to pay for a hand cream, but.......this is no ordinary hand cream ! First I will give you the claims from the product. 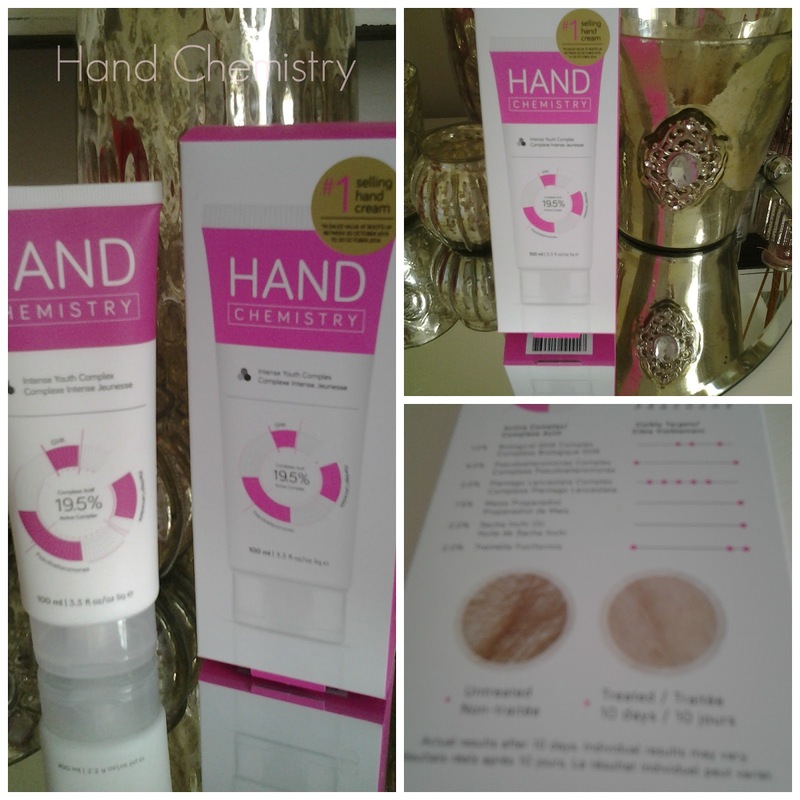 Concentrated multi functional hand cream targets 8 signs of hand ageing simultaneously. The extraordinary 19.5 % active complex concentration visibly improves firmness, elasticity,density, evenness, brightness, texture, smoothness and hydration. Big claims you may think, the box even comes with a little before and after 10 days example. Big Claims you may think ! Deciem are right to make this claims, in my opinion this really is the miracle of all miracles when it comes to hand cream, my daughter who is 40 a Mum and Waitress constantly has her hands in and out of water, does not use gloves and as such her hands get fairly dry, visited and wanted to try this cream, so while we were chatting she rubbed it on the back of her hand, said it felt nice and we thought no more of it, until the next day I got a phone call saying that she needed to re visit as she now had one good hand and one that looked like an old lady, ( I swear to you this is the truth ) I of course laughed, told her she was imagining it, actually she wasn't, there was a visible difference between the two hands, the company say you should notice changes within 11 days or less, well I think 24 hours is enough to convince us that this product is more than worth the price. I have been using it now for around 8 days and there is a visible improvement on the dreaded age spots and texture of my hands. 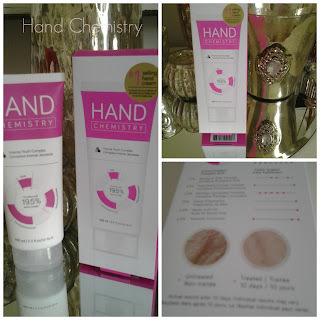 Whilst I am given a lot of sample products to try, the reviews are based on my trying the product personally. Not all reviews are PR samples.